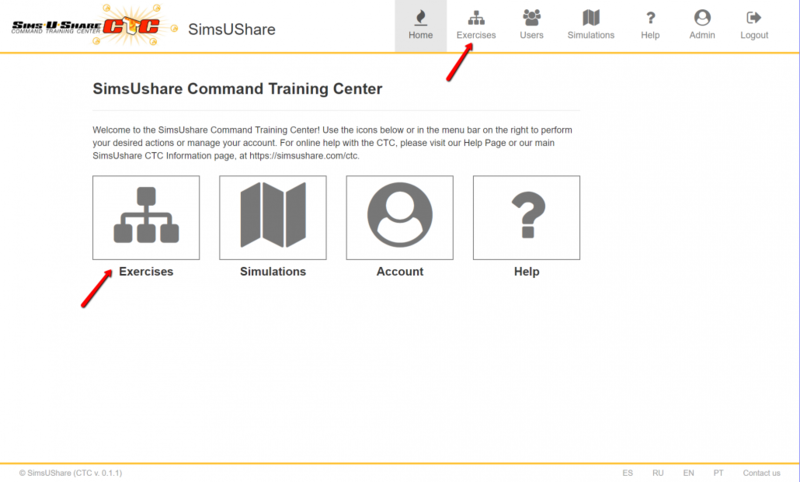 The SimsUshare Command Training Center’s Cloud Training Management is the modern and convenient way to conduct computerized “table-top” exercises in which you can control multiple participants on the virtual incident/fire ground in the same room or across your first-due area. 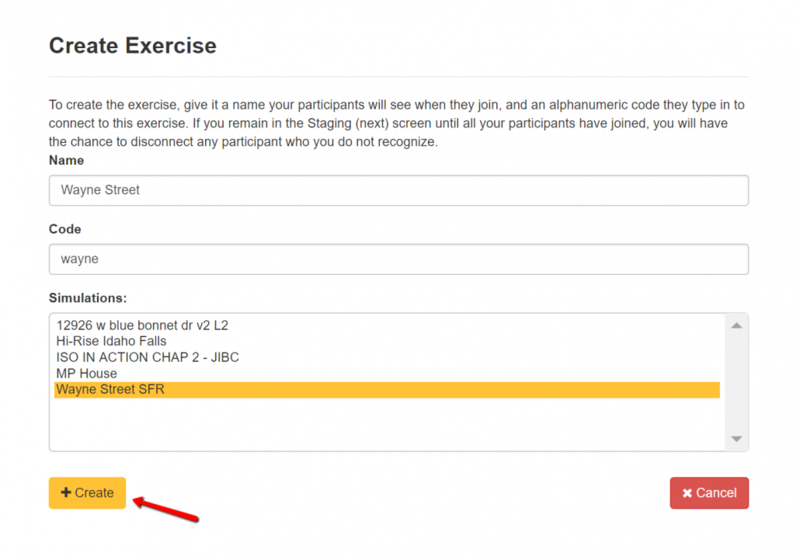 Multi-Company Exercises: Conduct exercises in which you control multiple participants’ screens via a web page/web app, thereby permitting multi-company drills. 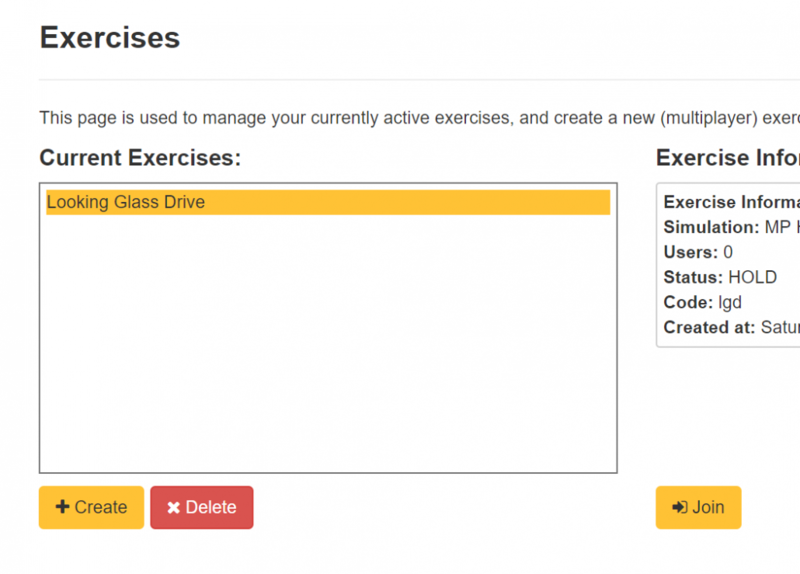 Because the included functionality works over the internet, you can conduct the exercise remotely–your crews or students can stay in their stations, offices, or home! 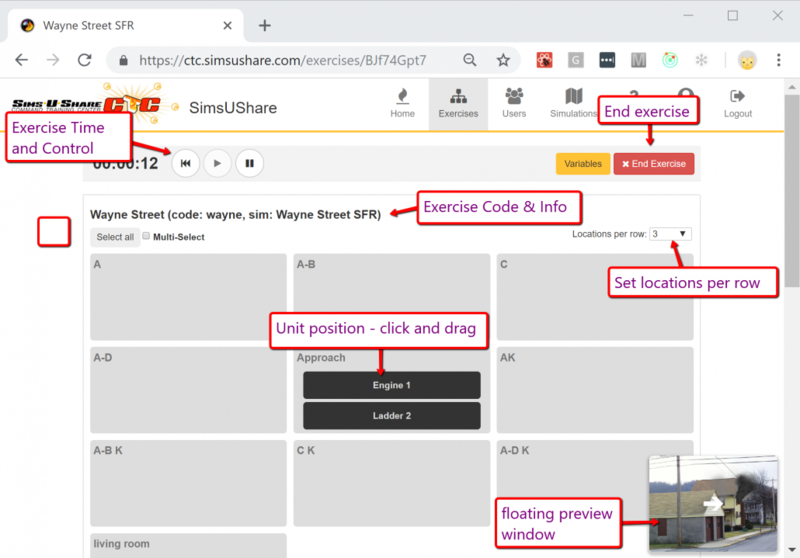 SimsUshare CTC is very IT-friendly because it only requires a browser (Chrome, Firefox, Edge, or Safari) – no per-machine installs, fees, or complications! It can run either on the Internet or on a private LAN network (we call the SimsUshare On-Site server). 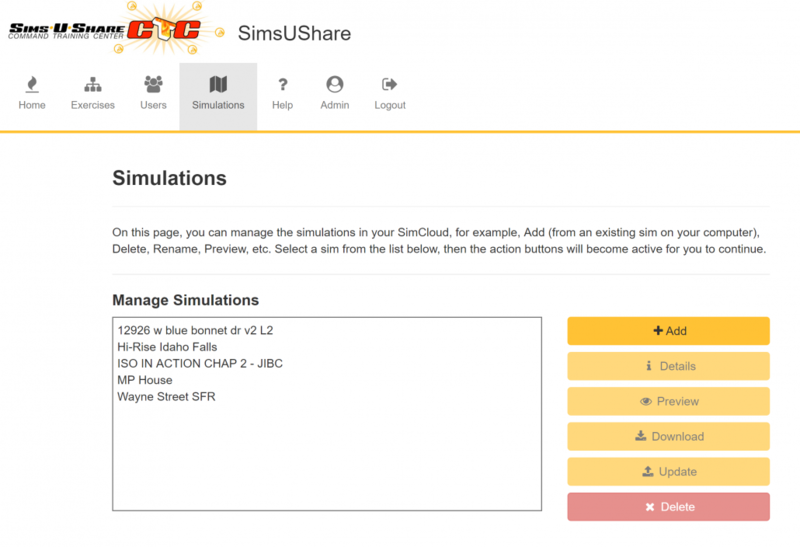 Your sims are stored in a secure cloud database or on your local network, making it easy to distribute and share your sims across your department. No tedious or lengthy installs – software runs through regular browsers, even mobile devices! Starting price is included in SimsUshare Platinum subscription!